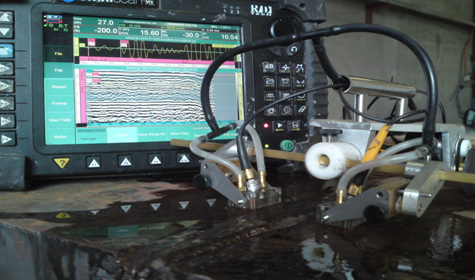 Ultrasonic Phased Array utilizes multiple ultrasonic elements to create sound paths. 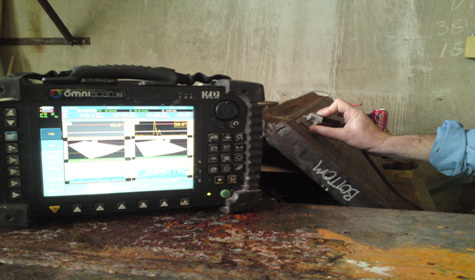 TOFD utilizes a transmitting & receiving probe located equidistant over the weld centre. Defect detection of is not dependent on orientation or type of flaw.